So beautiful! I like the use of planets, lovely! Amazing poem really excites the imagination. That is so sweet…. Its perfect! I have serious doubts now… and curious to know… more about you. Two immediate posts of you are extremely contradictory . …. or otherwise… probably you are too good in playing with others’ imaginations and feelings, if your posts have nothing to do with real life. 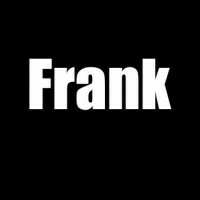 Frank, your diction is terse yet meaningful. I appreciate you for letting my imagination take its course. If you have any free time, please feel free to read my blog. It would be unreal to get your input.